Table decorating with bright yellow and green color combinations inspired by lemons, limes and leaves, look striking, festive and unforgettable. Table decor ideas that blend lemons, limes, green leaves with white tablecloth, napkins and plates are easy, but beautiful and elegant. 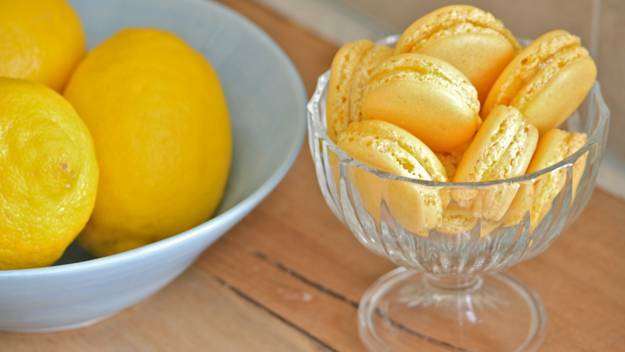 Decor4all shares creative and modern ideas for warm and bright table decorating with lemons that are inspiring, juicy and universally appealing. 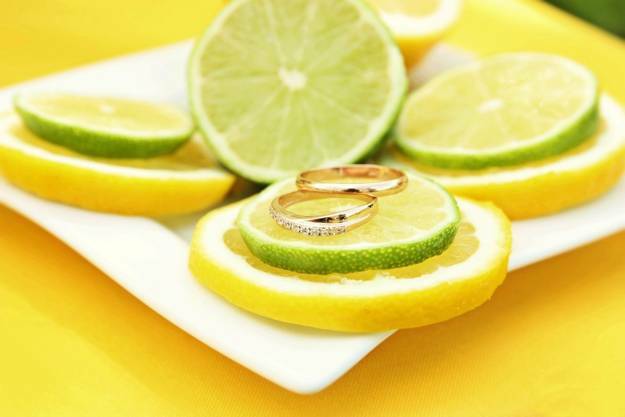 Table decoration with lemons brings bright yellow color shades and green colors into homes and create naturally fresh table decor. Any bright yellow and green color combinations feel optimistic, youthful and energizing. 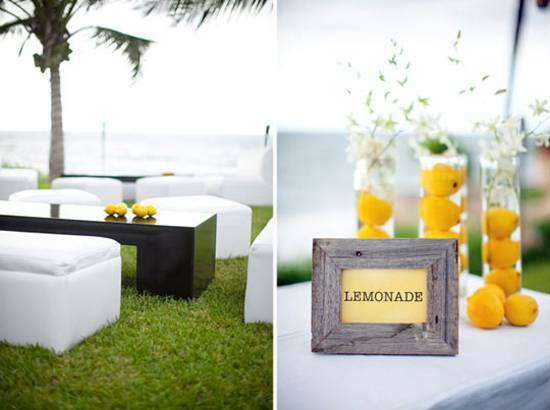 Bright yellow and green colors offer an ideal color combination for tables inside and outdoors. 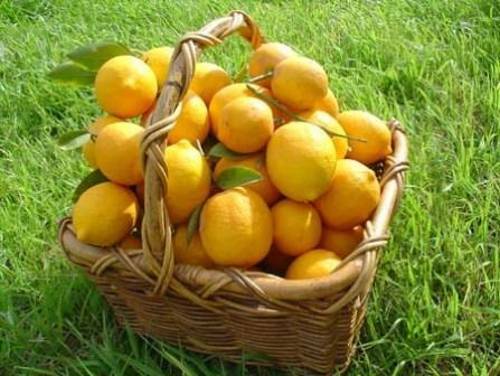 Lemons are wonderful, natural, recyclable and edible decorations. 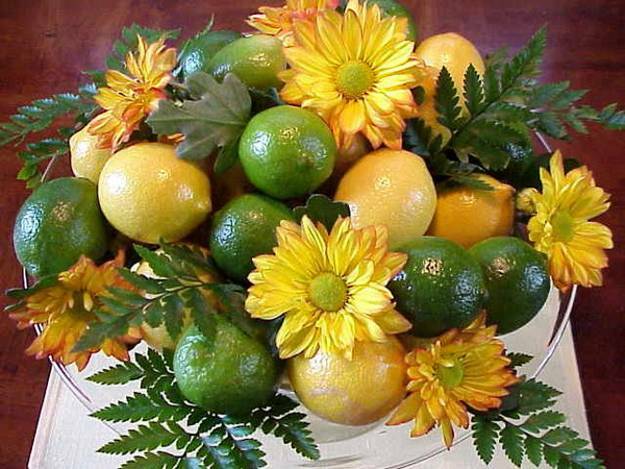 Colorful table decoration with lemons and limes is cheap and time saving. Lemons and limes have pleasant organic shapes and look fabulous with green leaves, creating impressive table decor that you can be proud of. With a little creativity and smart use of lemons, limes and green leaves, you can enjoy modern ideas for a great looking dining room table on a budget. Nature provides us with so many different, eco friendly and free table decorating materials. 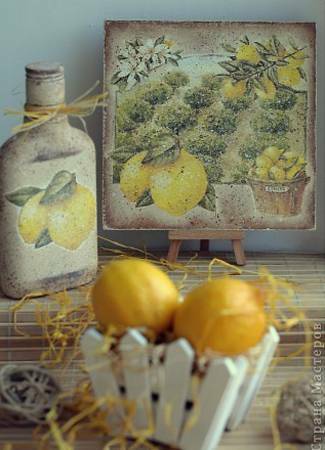 Modern ideas for decorating with lemons are really creative, fresh, interesting and beautiful. 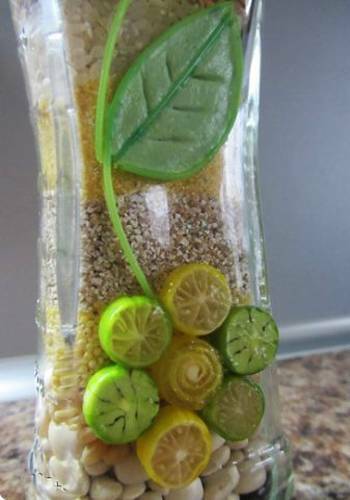 Table centerpiece ideas that incorporate lemons and limes brighten up and style interior decorating and outdoor rooms. 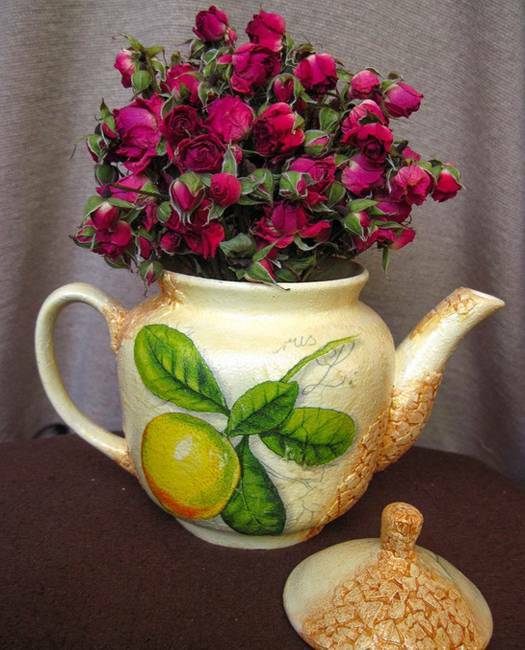 Vases with fresh flowers and lemons not only smell nice, but make charming table centerpieces for special events and everyday table decoration. 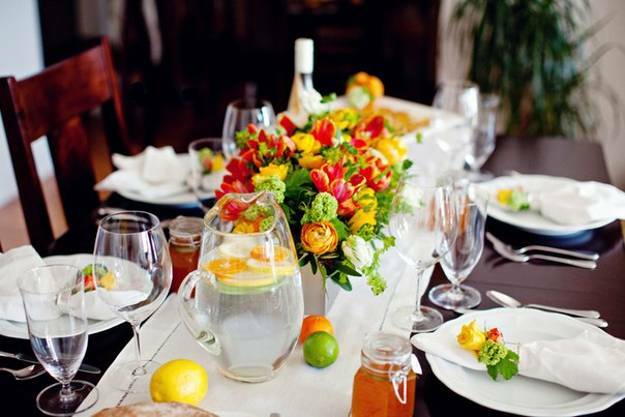 A green bowl filled with lemons or a yellow vase with limes can really set your dining table ready for the celebration. 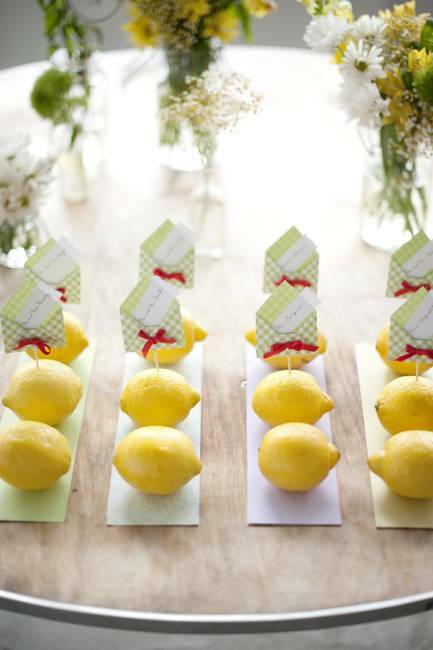 Lemons and limes are gorgeous fruits for creative, bright and modern table centerpieces. 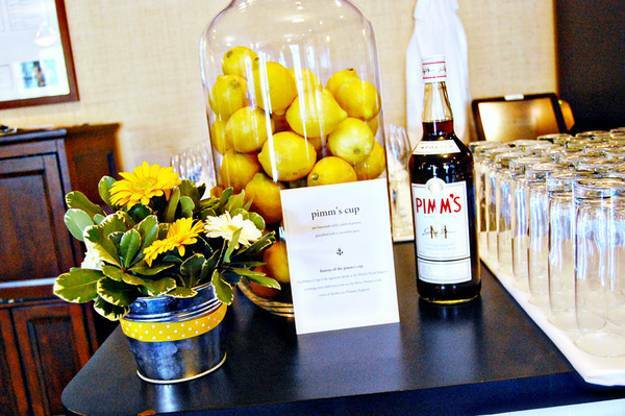 A simple potted small plant, surrounded by a few lemons and limes also works well for a clean look on a dining table. 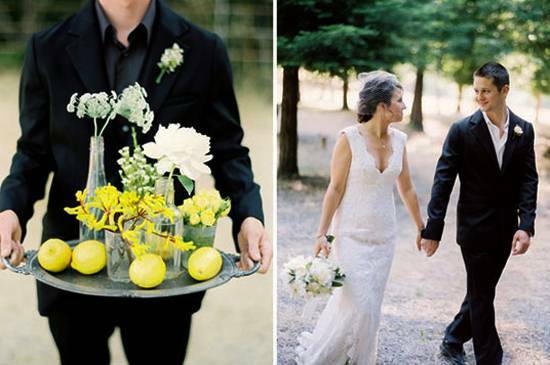 Lemon and limes are beautiful fruits for creating unique wedding centerpieces and table decorations for a special day. Bright yellow color brings warm and happiness into table decor. 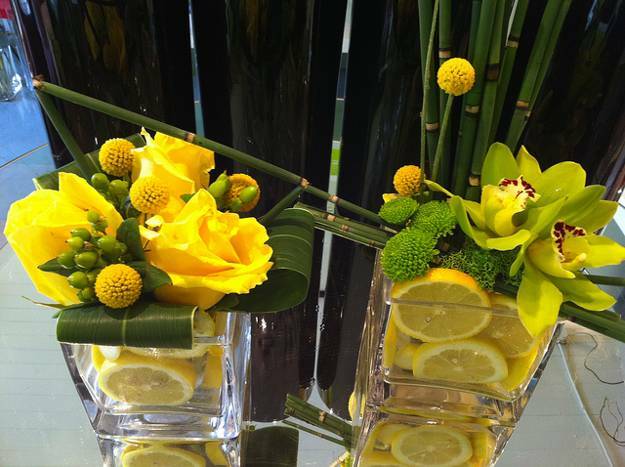 Green colors add freshness to lemon table centerpieces. 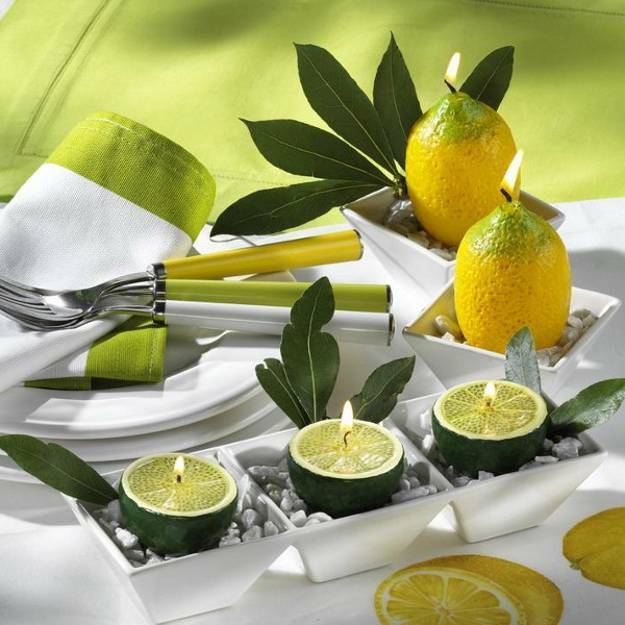 Fresh glowers and candles centerpieces can be enriched by adding lemons, limes or green leaves that create bold contrasts. 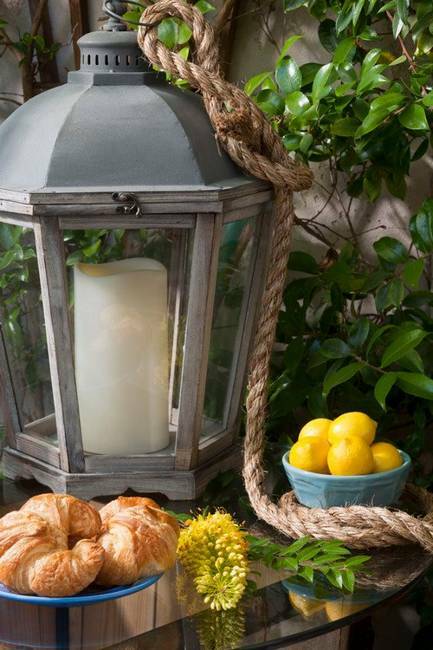 Fresh flowers and white votive candles wrapped with lemon leaves and white ribbons look spectacular with lemons and limes on the table. 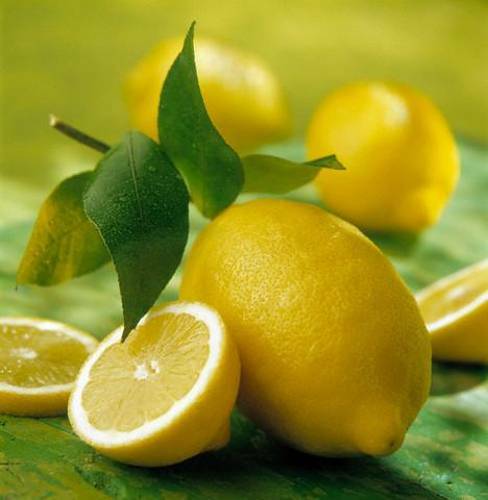 A bowl of fresh lemons on the dining table or coffee table brings a pop of sunshine yellow color into the room. 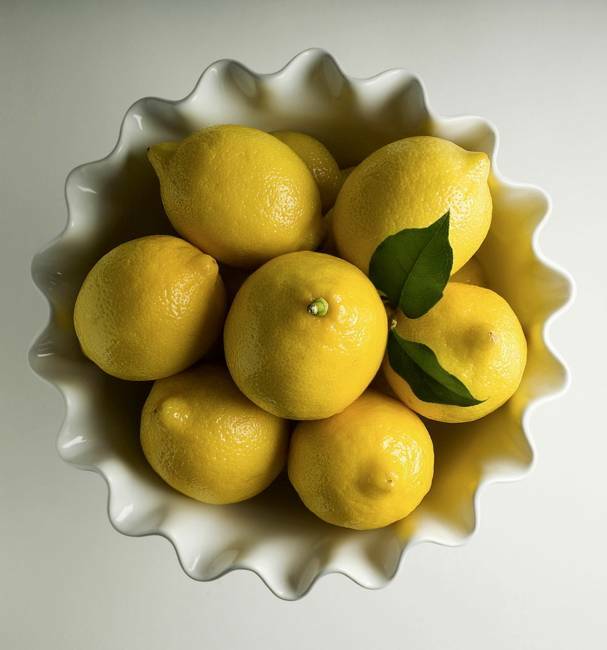 For added effect, slice a lemon and squeeze its juice into a few hidden corners to freshen the air and enhance table decoration with wonderful citrus aroma. 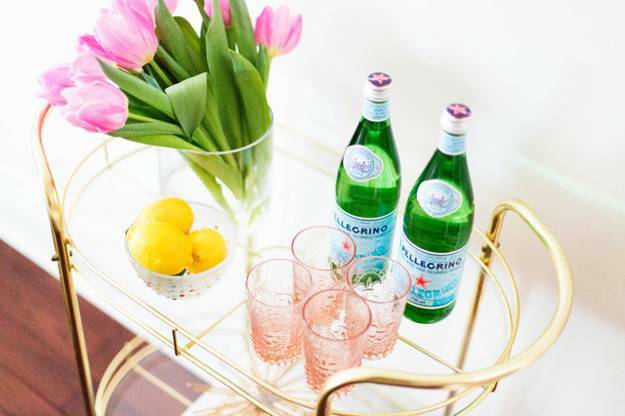 White floating and pillar candles centerpieces, mixed with lemons and limes or simple bowls with lemons create fresh, bright and festive table decor. These fruits lift the mood, and create warm and happy atmosphere, adding bright yellow and green colors to table decoration in eco style.